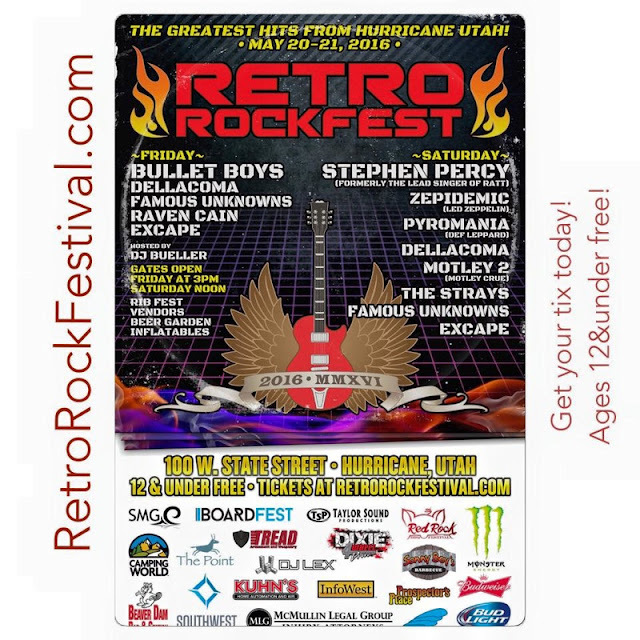 The Retro RockFestival is this weekend! Tickets are $65 for both days. Children 12 and under are free! Cost: $65 for both days.